Visit us at the Permanent TSB Ideal Home Show, at the RDS Simmonscourt. If your planning any kind of home improvement form a new build project to an extension or renovations this event is well worth a visit. 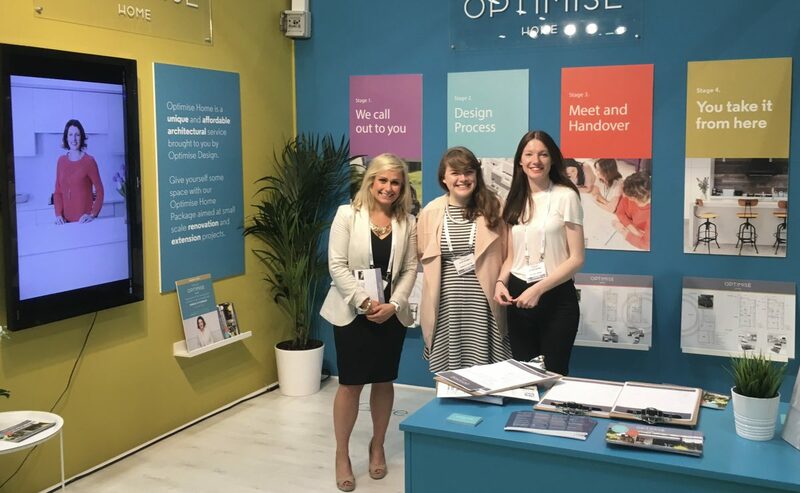 Pop along to stand M75 where our Optimise Home team will be on there all weekend from Friday 26th October to Monday 29th October. We’re running a special offer over the weekend. 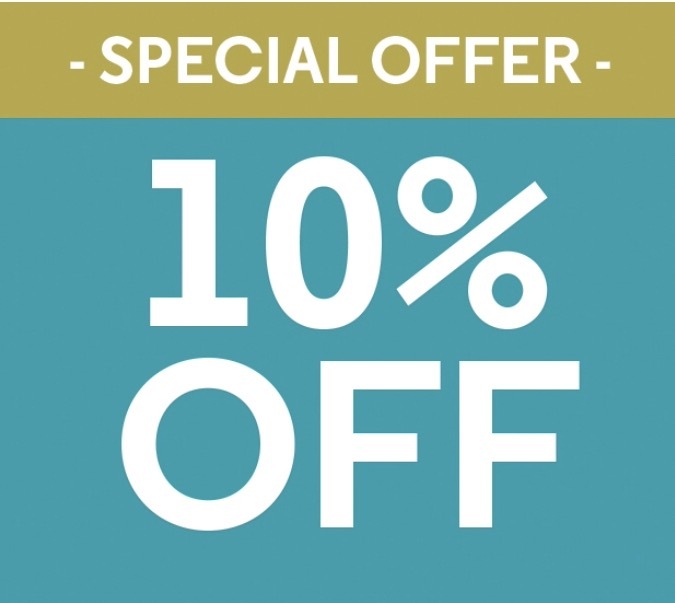 Book an Optimise Home appointment during the Show to receive 10% off. €50 deposit required to secure your booking. T&C’s apply. 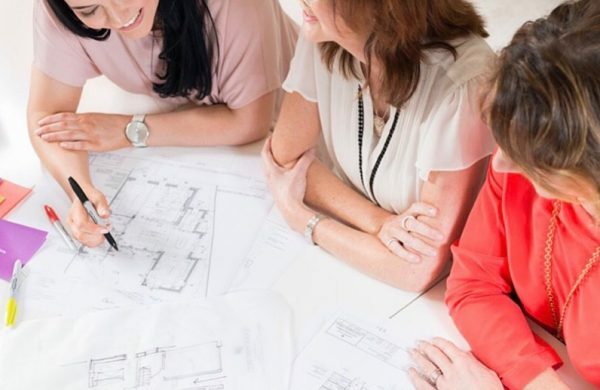 Speak to one of our team members at the event to find out more! 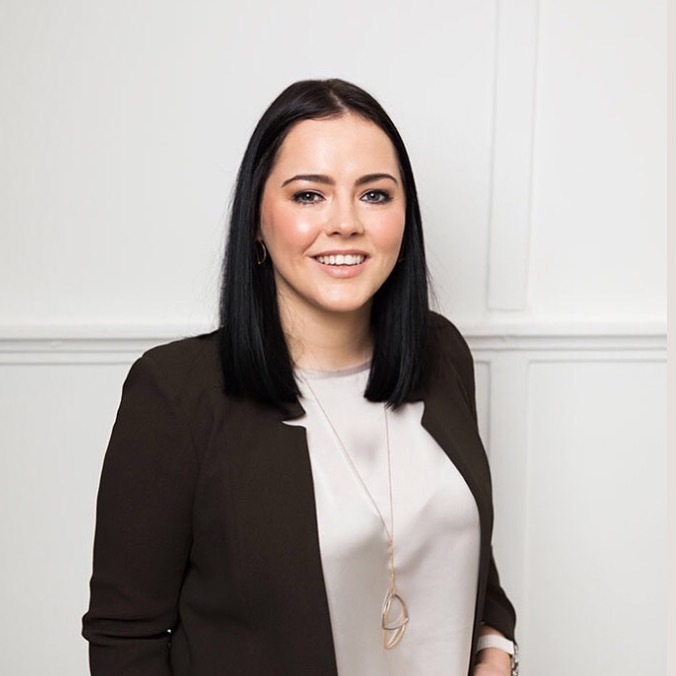 For expert advice on how to get the most from your home improvement Optimise Design’s Studio Manager, Leanne O’Donnell will be at the Mitsubishi Electric Home Advice Theatre on Monday 29th October at 3pm. She will be sharing our proven solutions for How to Optimise your Home. Give yourself some space with our Optimise Home Package aimed at small scale renovation and extension projects. Optimise Home is a unique and affordable architectural service brought to you by Optimise Design.